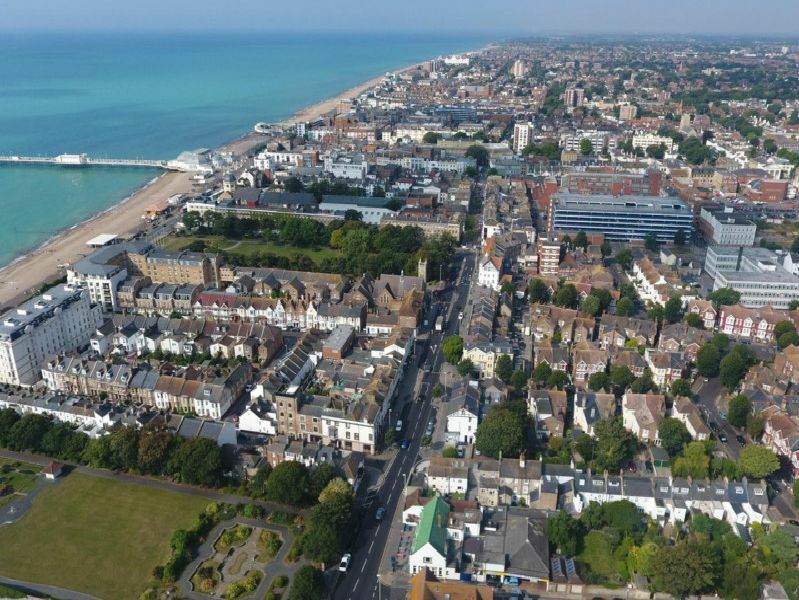 The face of Worthing is ever-changing, with millions of pounds invested over the last few years on residential and commercial developments. Here is a run down of some of the ongoing developments in the town and a glimpse at how it could look in the future. Plans to replace the Aquarena in Brighton Road with apartments were approved in January 2017. Demolition began in November that year. Bayside Apartments will consist of 141 one, two and three bedroom homes and are expected to be finished in 2020. Developer Mosaic revealed plans for 378 homes, an 83-bed hotel, gym and supermarket in February this year.